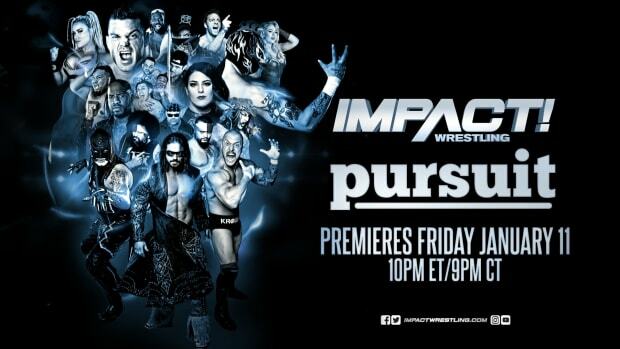 This week&apos;s episode of Impact Wrestling, subtitled NYC: Gold Rush, garnered an average viewing audience of 969,000 viewers on Spike TV (down 141,000 viewers from last week). This is the lowest viewing audience for TNA this month and their third lowest in the Wednesday timeslot. The show was not among the top 100 cable programs among adults 18-49 for Wednesday, as reported by TV by the Numbers.